Looking for a Reliable Plumber in the Allentown, Bethlehem, Easton, PA or Phillipsburg, NJ area? 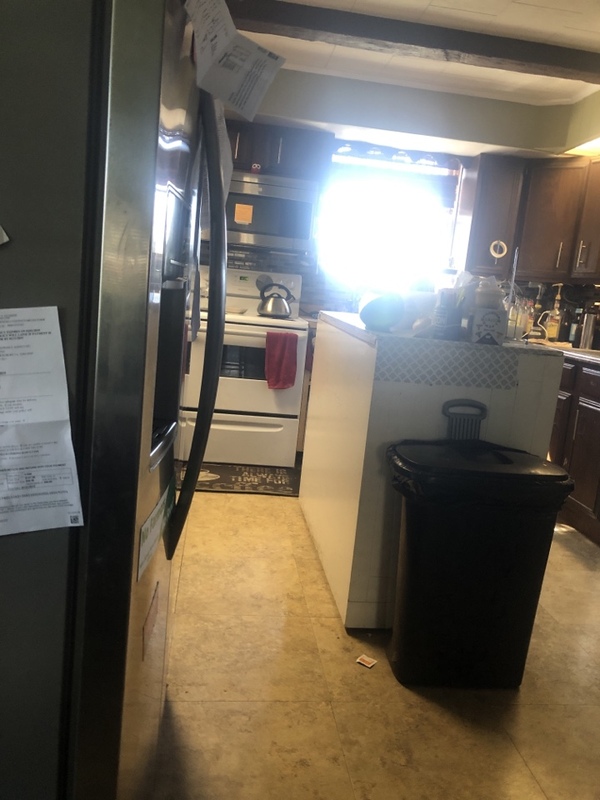 With AmeriServe, you have a 100% guaranteed commitment to your satisfaction or your service will be redone for FREE, upfront pricing, no hidden fees, expert technicians who will show up as promised and in uniform, and will have your plumbing problem fixed quickly and efficiently. 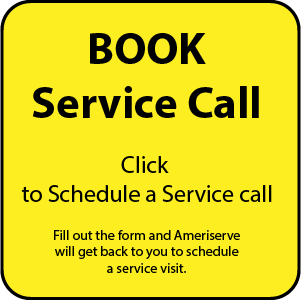 You can rest assured that, at AmeriServe, our trusted team of friendly, professional plumbers with over 20 years of experience are committed to caring for your home’s plumbing and providing you with the fast and reliable service you deserve so you can get back to your routine with as minimal disruption as possible. If you have an urgent plumbing problem or are planning your next bathroom remodeling project, don’t hesitate to call AmeriServe today. We look forward to earning your business! 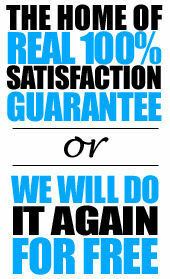 You have a 100% guarantee on our products and services. You have our 100% commitment to your satisfaction or we’ll do it again for FREE! You have upfront pricing with no hidden fees. Your plumbing will be repaired using only superior products with care and efficiency. Great service, great technician. Thanks Scott for taking care of us all these years! Scott was professional, courteous and informative. A wonderful job! Courteous, professional, reliable and great results. Un-clog main sewer line with electric snake. And replace s-trap under sink. 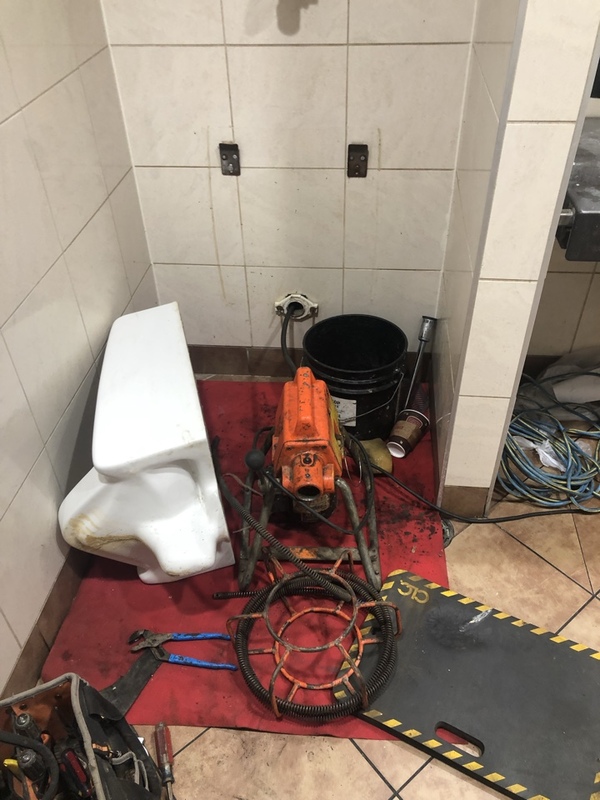 Remove urinal from wall, snake drain line to urinal and reinstall urinal and calk to wall. 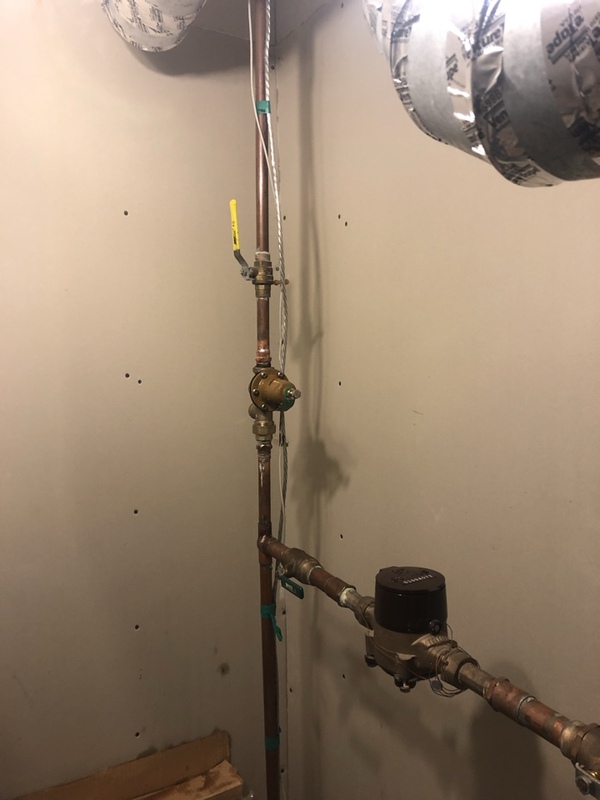 Install new pressure reducing valve and relief valve at water heater. Water pressure above 80 psi should have a pressure reducing valve to prevent leaks and unwanted faucet damage. 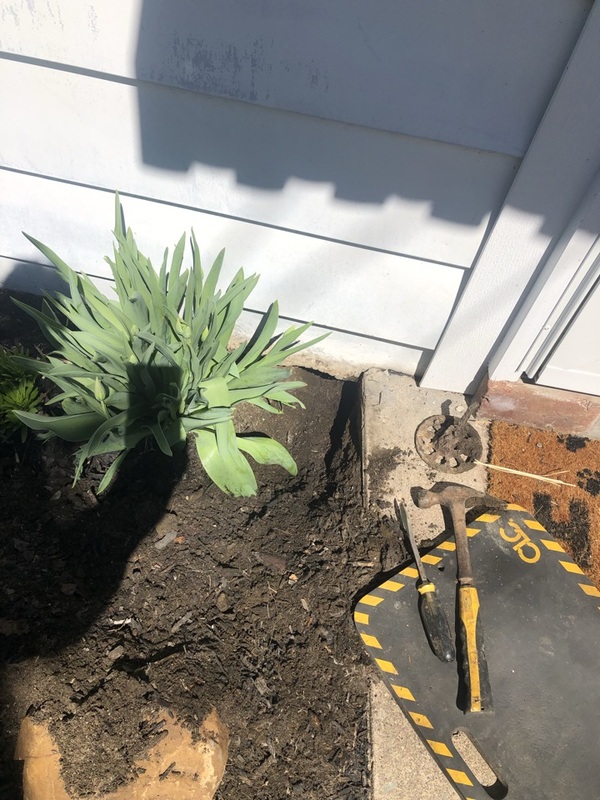 Unclog building drain with electric snake pulled back large amount of roots. 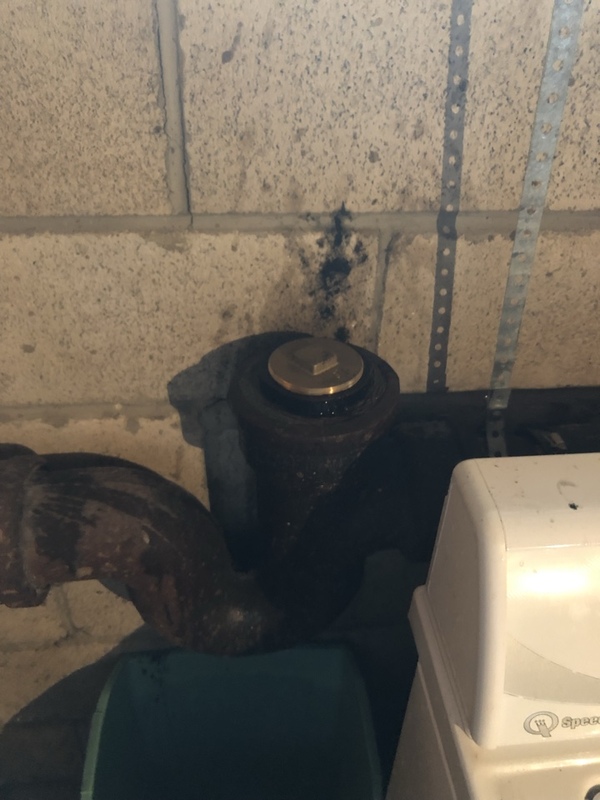 Repair leak under first floor bathroom sink. Unclog main sewer line with electric snake. 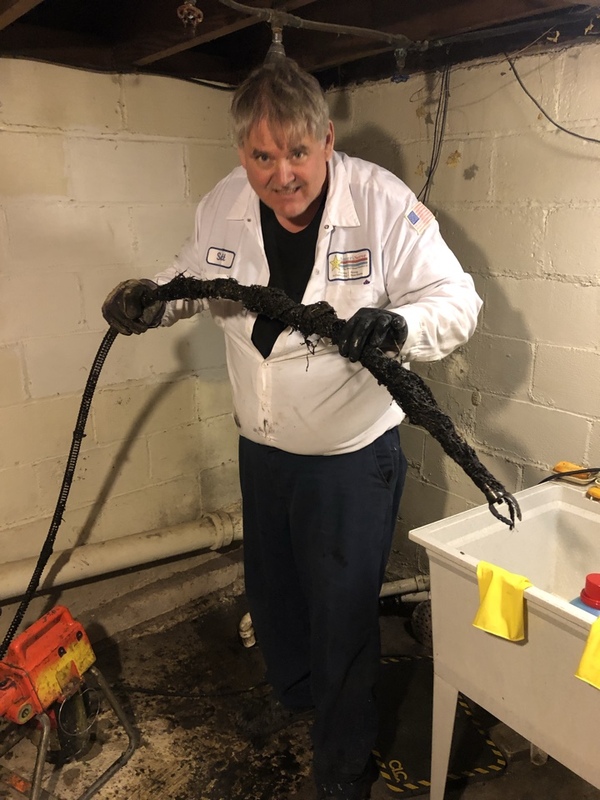 Unclog building sewer with electric snake. Looking for the right plumbing contractor for your home’s needs? 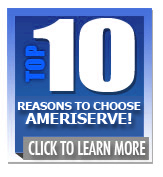 Contact AmeriServe today at (610) 258-2591.